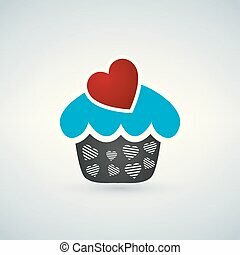 Blue cupcake with chocolate heart card. 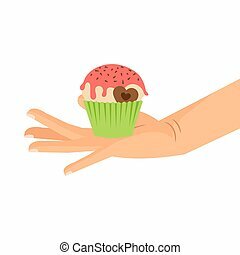 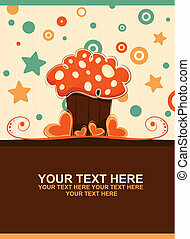 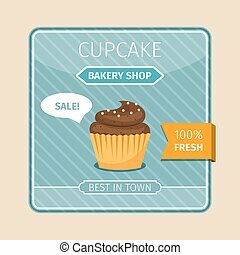 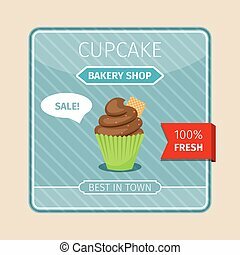 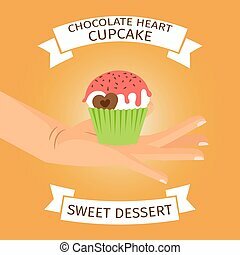 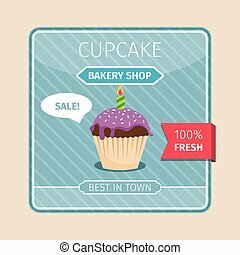 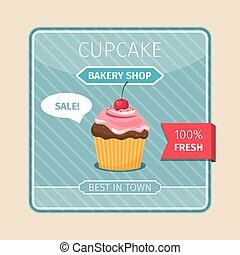 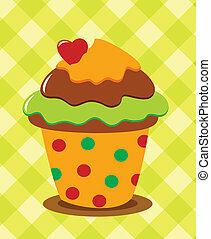 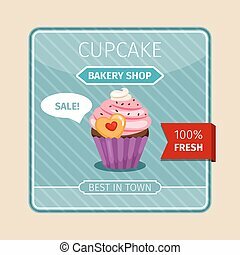 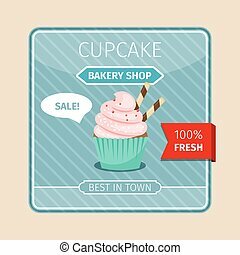 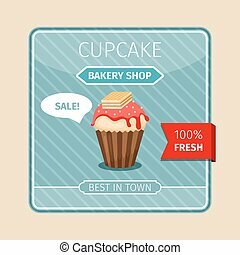 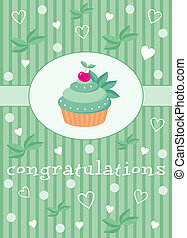 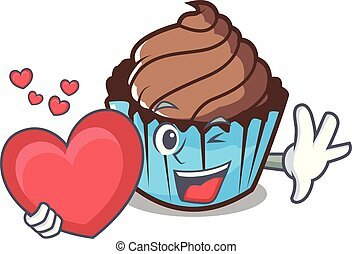 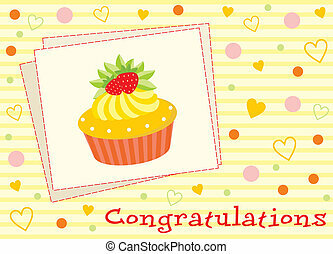 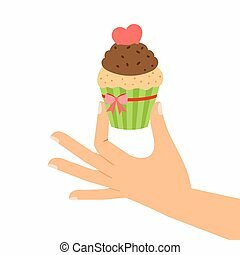 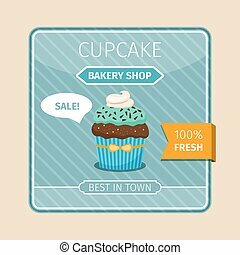 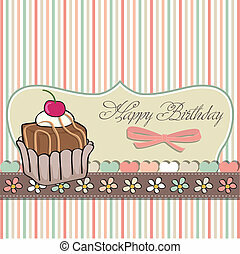 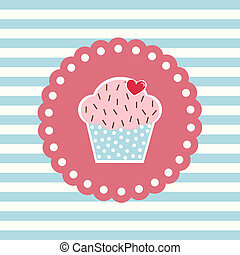 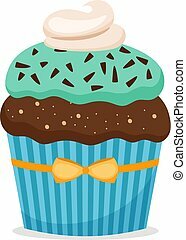 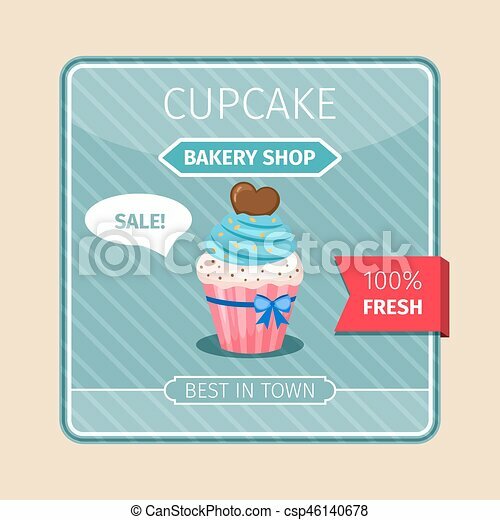 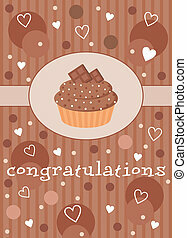 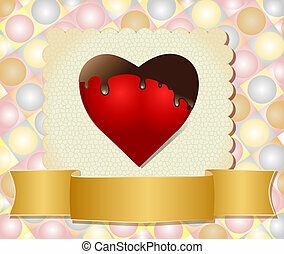 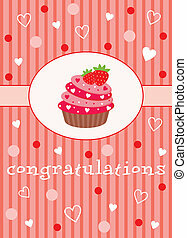 Cute card blue and white cupcake with chocolate heart, vector illustration. 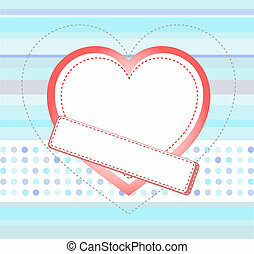 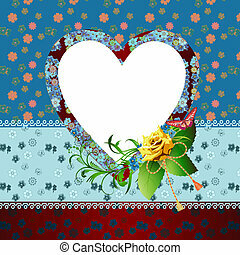 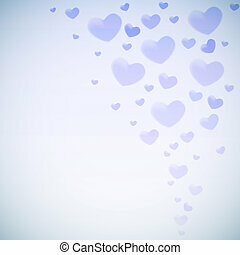 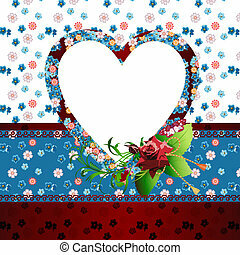 Valentine’s card with glowing blue heart shapes.